In the third part of our Family Vacations in Finland series we’re looking at the zoos and animal attractions across the country. The average Finn’s affection for the natural world can be seen from the fact that there are around 60 animal parks in Finland, the majority of which are little more than petting farms that allow families with children growing up in urban environments to see, and interact with, animals. 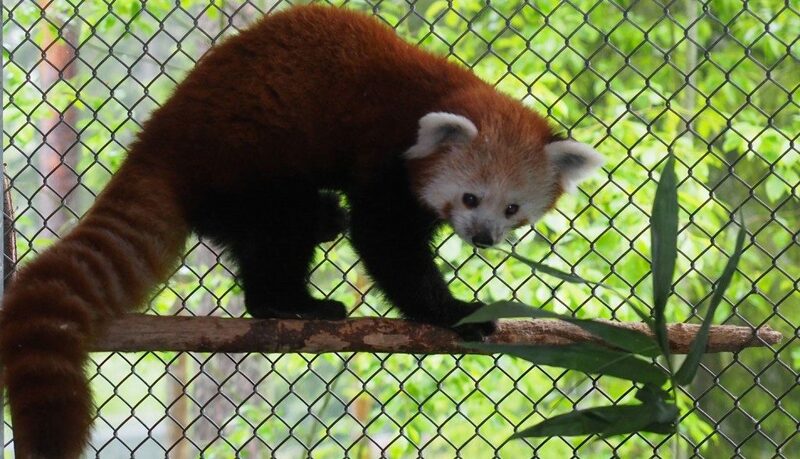 However the main zoos are far bigger with roles in preserving endangered species and habitats around the world. With locations from Helsinki in the south and Ranua in the north, and from Ähtari in the west to Kitee in east, if you’re on a family vacation in Finland, the zoos and animal parks here are perfect for a great family day out. Idyllically located on an island in the inner Helsinki archipelago, Korkeasaari Zoo is home to 150 animal species and around 1,000 plant species that illustrate the great diversity of life on earth. Founded in 1889, it is one of the oldest zoos in the world, and one of the very few to be located on an island. Indeed, this island base makes it ideal for a day of exploration for families visiting the city with children. Open all year round, Korkeasaari really comes to life in spring with all the plant life coming to bloom, the hibernators awaking from their winter sleep, and many of the animals starting to rear the newborns. By summer the island is a lush paradise, and arriving by ferry from the city centre is a delightful experience all by itself. Come the autumn and the darkness begins to shorten the days, making the big cats prowl and growl in Cat Alley. The zoo looks almost magical when the winter snows fall, and no matter the weather the animals stay outdoors. Korkeasaari plays an active role in a global network dedicated to preserving biodiversity, breeding endangered species and participating in international programs to re-introduce animals to their natural habitats. 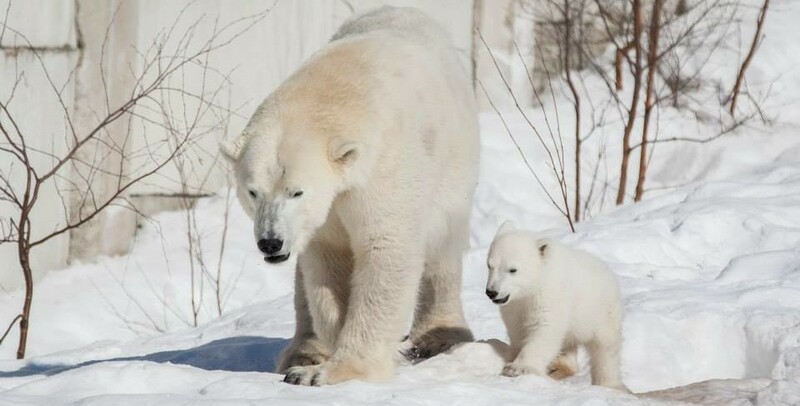 In particular, Korkeasaari has gained some international renown for its work with big cats, with more endangered snow leopard cubs being born here than in any other zoo. 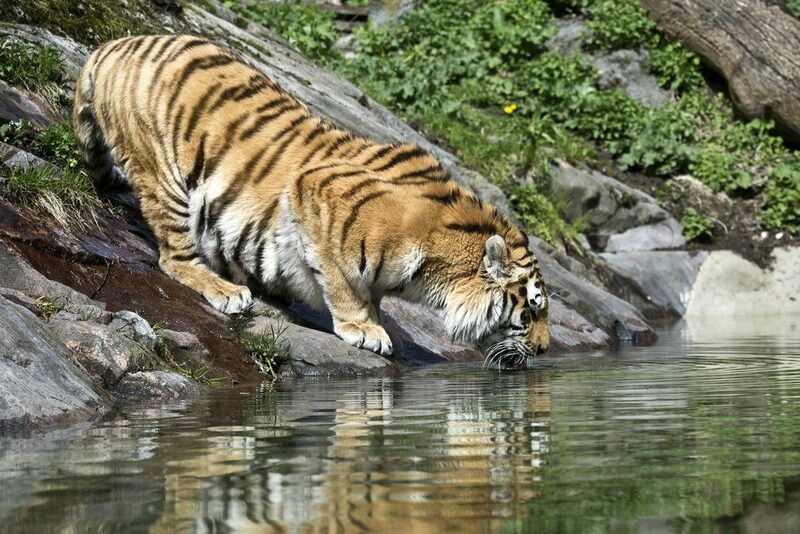 It is also the biggest annual donor for the endangered Amur leopard, and works tirelessly for tiger protection in the world. Visitors can get to Korkeasaari by ferry from the pier in Hakaniemi or from the Kauppatori or Market Square in the city centre. There is also a pedestrian and cycling bridge from Mustikkamaa. The ferry from the Market Square runs from May 1st until the end of September, while the Hakaniemi ferry runs from the beginning of June until the end of August. Buses to Helsinki Zoo run from the Railway Square. There are a number of special events held annually in Helsinki Zoo. Families are welcome to enjoy the Easter Island spring event in Korkeasaari 30th March -2nd of April. One of the more interesting events is their Night of the Cats, when Korkeasaari remains open until midnight, with family entertainments on September 7th and 14th of this year. There is also a special Korkeasaari Hallowe’en event in October. At the other end of the country, in Lapland, Ranua Wildlife Park is devoted to giving visitors the opportunity to observe arctic animals in as authentic an environment as possible, throughout the year. Open every day of the year, the changing seasons in Ranua add their own unique feel to the experience. 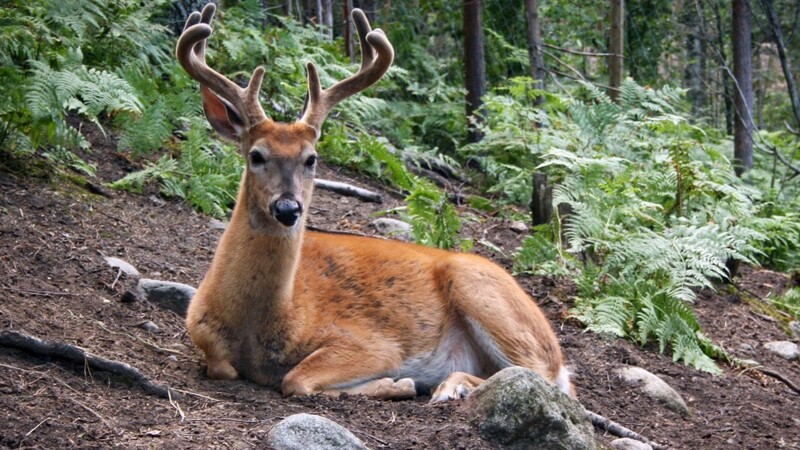 In addition to the extensive wildlife park, there are a number of other services available, most notably the safaris on offer, which make Ranua Wildlife Park an ideal day out for any family vacationing in Finland. Ranua Wildlife Park is home to approximately 50 animal species, with over 200 individual animals. During the long warm days of summer there is also a domestic animal park open for visitors within the park grounds. 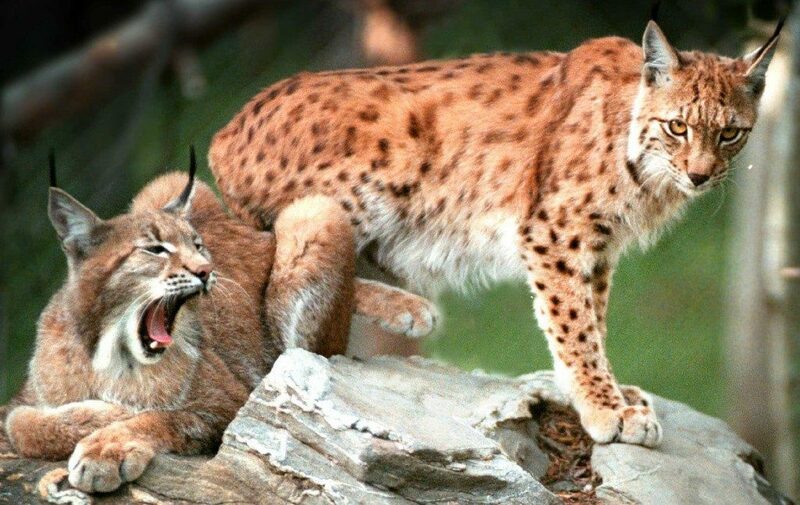 Although many of the animals are native to the arctic, there are also a number of exotic animals. The list of animals includes Grey wolf, Red fox, Raccoon dog, dhole, Polar bear, Brown bear, Fish otter, wolverine, stoat, ermine, weasel, American mink, European mink, polecat, Pine marten, lynx, Wild boar, White-tailed deer, moose, reindeer, wild forest reindeer, Roe deer, muskox, Red squirrel, American beaver, Bank vole, lemming, and Brown hare. There are also numerous birds in Ranua Zoo, with birds of prey or raptors being particularly well represented. These include pheasant, Whooper swan, Bean goose, Greylag goose, Lesser white-fronted goose, Bar-headed goose, Snow goose, Canada goose, Barnacle goose, Red-breasted goose, Mallard, Crane, Raven, Honey buzzard, White-tailed sea eagle, Goshawk, Sparrow hawk, Common buzzard, Rough-legged buzzard, Golden eagle, Snowy owl, Eagle owl, Tawny owl, Ural owl, Great grey owl, Hawk owl, Boreal owl, and Short-eared owl. In addition to providing opportunities for skiing, Ranua Wildlife Park also provides visitors with a range of other winter activities, such reindeer and husky sled rides as well as snow mobile rides and wilderness treks of various lengths. There are daily buses from the centre of Rovaniemi to the park. Established in 1973, Ähtäri Zoo is the second largest zoo in Finland, and is located about halfway between Jyväskylä and Seinäjoki, by the shores of Hankavesi and just outside the town of Ähtäri. 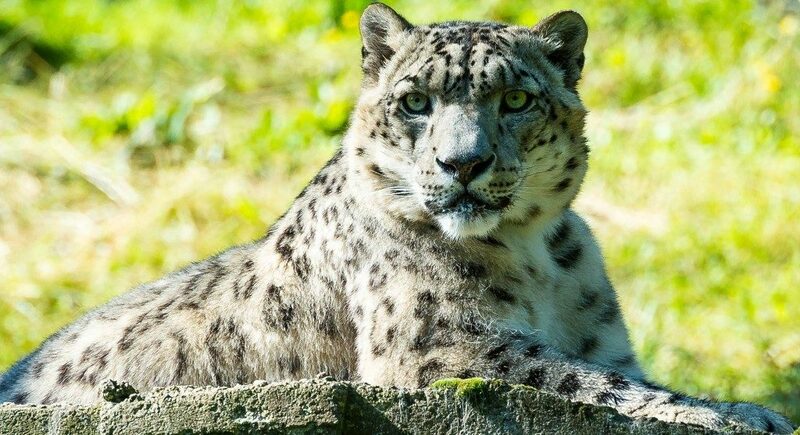 One of the regions major tourist attractions, the zoo is spread across a 60 hectare site and is home to some 65 species, most native to the forest zones of Northern Europe, Scandinavia and Russia, but also some exotic species from, for example, the Himalayas and China. 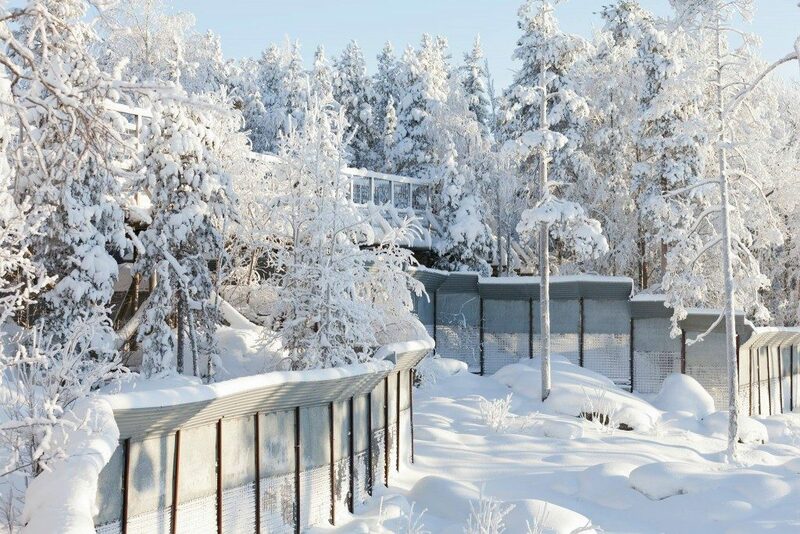 Thanks to an agreement with China, in February 2018 Ähtari Zoo will become home to Finland’s only giant pandas, in the recently constructed Snowpanda House complex. Top experts from China’s State Forestry Administration’s panda centre examined the facilities and have stated that the building and the outside enclosures are the best outside of China! Ähtäri Zoo is laid out with a choice of either a 3km or 1.5km path through a varied natural landscape where visitors will find around 300 animals on display. 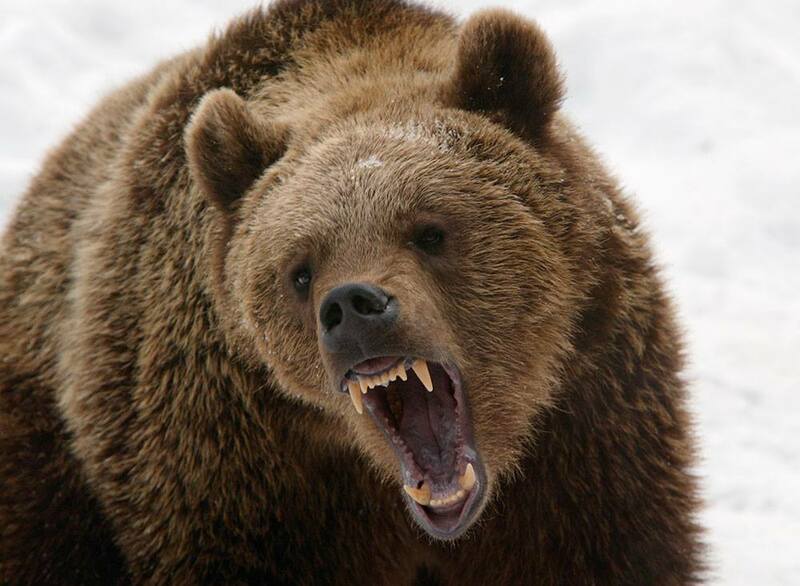 These include Brown bear, wolverine, European polecat, stoat, lynx, red fox, snow leopard, Red panda, Eurasian beaver, European pine marten, badger, Eurasian otter, Grey wolf, European mink, European water vole, moose, European bison, takin, chevreuil, Finnish forest reindeer, reindeer, Fallow deer, White-tailed deer, and wild boar. It has recently been announced that in 2017, to mark Finland’s 100th anniversary of independence, Ähtäri Zoo will receive 2 Giant pandas as a gift from China! The birds on display include the Ural owl, Eurasian pygmy owl, Barnacle goose, Snowy owl, Boreal owl, Northern hawk-owl, Eurasian eagle-owl, Great grey owl, Golden eagle, raven, Tufted duck, Eurasian teal, mallard, Mandarin duck, Red-breasted goose, Grey partridge, pheasant, and Eurasian crane. Ähtäri Zoo is open all year round, so visitors get to experience the changes of seasons as they affect the animals. In March, for example, the Brown bears are very active as they get back into the rhythm of life after their winter hibernation. During the busiest period of summer, there is are fixed schedule guided tours with descriptions and discussions by the experienced keepers. These tours can be arranged in English, and available even after the summer season has ended. As you would expect in a park that occupies 60 hectares, getting around it can take between 2 and 4 hours, depending on the route chosen, so visitors are advised to wear comfortable shoes. There are two cafés at different points in the park, and there are also grilling facilities in two other locations, which allows families to bring their own BBQ foods and enjoy a picnic as they rest. Ähtäri Zoo also offers accommodation. There is a wide selection of cottages on offer as well as a camping site for caravans and tents. The location is on the edge of the lake where guests can have a swim or sunbathe. 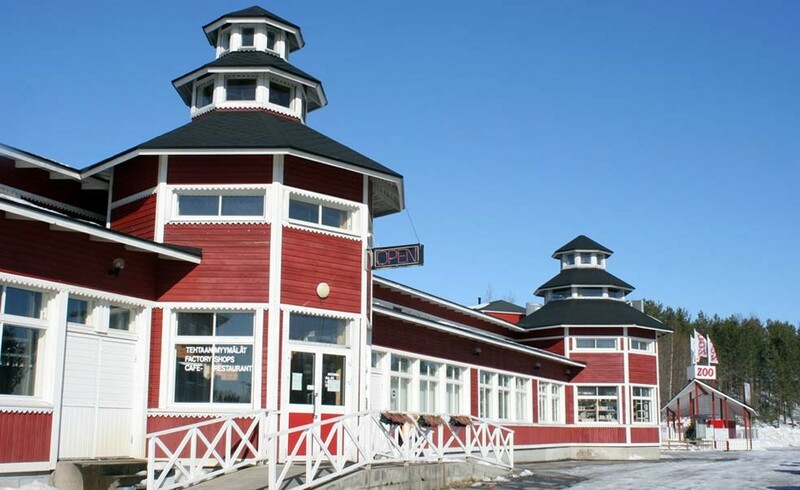 There are also electrical outlets, a lakeside sauna, water slide, miniature golf, a cafeteria restaurant and a shop. Ähtäri Zoo can be reached by bus and train from Tampere, by train from Jyväskylä, and by train from Seinäjoki. 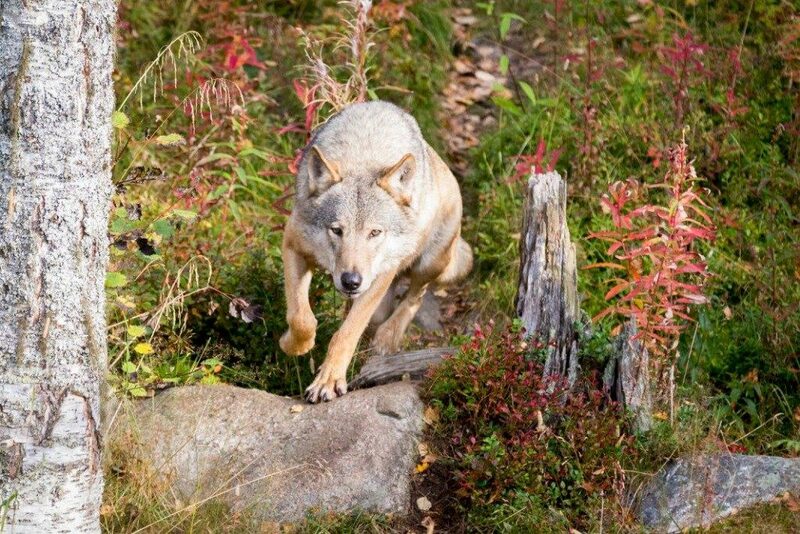 Located 55km from the Niirala border crossing with Russia, about 70 south of Joensuu, and 75km to the east of Savonlinna, Kitee Zoo is located in the PajarinHovi tourist centre, on the pristine beaches of Lake Pyhäjärvi near Puhos. Established in 1996, Kitee Zoo is the fourth largest in Finland, and home to over 50 species and around 200 animals. Although most of the wildlife are native to Finland there are some more exotic species on display. The list of species includes Adder, Alpaca, Arctic Fox, Brown Bear, Chinchilla, Chicken, Crane, Degu, Donkey, Eagle Owl, Elk, Emu, Fox, Fallow Deer, Geese, Gerbil, Grey Partridge, Goat, Guinea Pig, Hamster, Helmeted Guineafowl, Lynx, Mallard, Mink, Mouflon, Mute Swan, Nandu, Pheasant, Peacock, Rabbit, Racoon Dog, Reindeer, Silver Fox, Turkey, Ural Owl, Weasel, Wild Boar, Woolly pig, and the only Yaks in Finland. Kitee Zoo is part of a larger resort perfect for all families vacationing in Finland, with a range of accommodations with full amenities, as well as a dance pavilion, restaurant and café, and the recently opened Aquapark, with different pools, slides, hot tubs, saunas and a separate water world for children – said to be the biggest in Finland. Open all year round, Sea Life Helsinki is an indoor aquarium located within the grounds of the Linnanmäki Amusement Park in Helsinki. There are 50 different displays, with over 1,500 individual animals and over 100 species to become acquainted with! Whether the kids love the cuteness of seahorses and clown fish, or the fearsomeness of sharks and piranhas, there is plenty at Sea Life Helsinki to keep them interested throughout the tour. 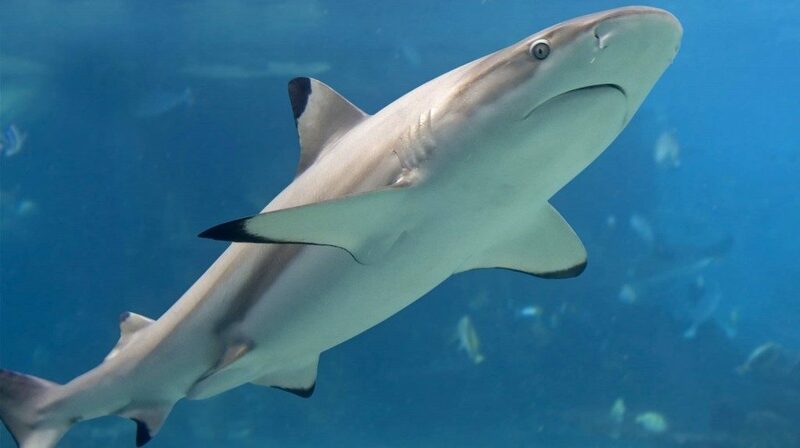 Of the more impressive species, the Bonnethead sharks, the Epaulette shark, and the Blacktip Reef shark are among the most popular with visitors. Mamma, the Epaulette shark, is of particular interest as she is a pet who loves a good scratch from the aquarists while she’s being fed! Many of the animals in Sea Life Helsinki are on the endangered list, others have been rescued, and others have been bred as part of on ongoing conservation projects. In the Interactive Rockpool visitors can get a little wet while they examine some of the creatures at close range, by touching crabs or sea urchins, for example, with Sea Life experts on hand to show how and to tell more about the animal’s characteristics. Other notable species are the red-bellied piranha, the most dangerous of all piranha species with a reputation for being one of the most ferocious freshwater fish in the world, and the elongated arowanas, another aggressive predator, which requires a large tank with lots of open swimming space. The males incubate the eggs in their mouths for about two months until the young have used up their yolk sac. When danger approaches, the male’s whisker like chin barbels are used to coax the young back into the safety of his mouth. 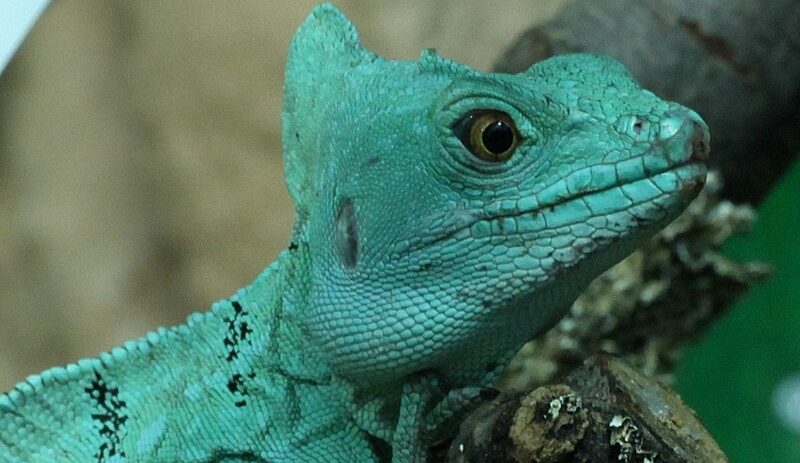 Located not too far from Sea Life is another specialised attraction – Tropicario is a house of reptiles – which makes combining visits to both a perfect day out for a family vacationing in Finland. 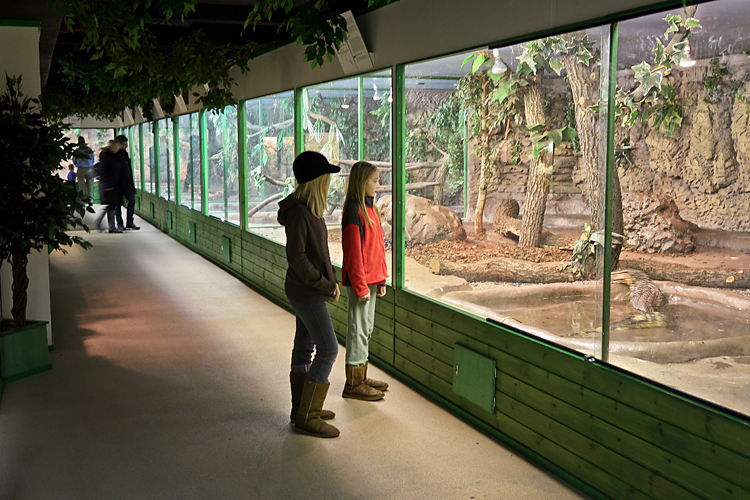 Tropicario boasts having the most giant snake species of all the zoos in the Nordic countries! 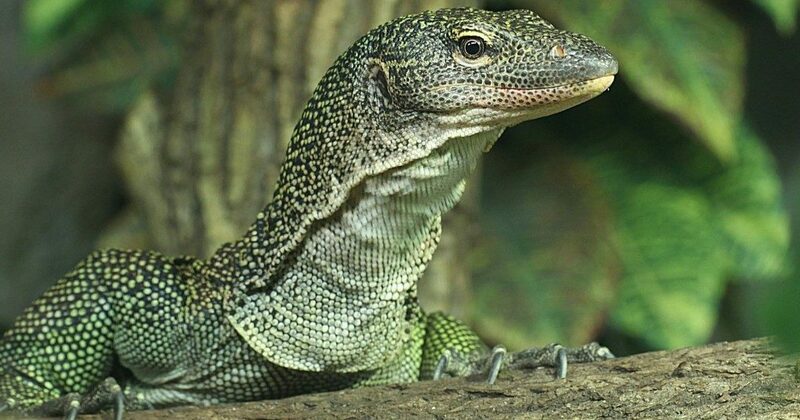 Sadly, the Tropicario site does not supply any information on which species are on display, beyond the vague lizards and snakes, although it does have a decent gallery of (unidentified) reptiles. There are giant monitors, water turtles, and even some large spiders, and the size of the various terrariums are spacious and nature-like to provide decent homes for animals. At each terrarium you’ll find a informative sign introducing the species, and professional guided tours can be ordered. All the photos used in this article are the property of the Zoos and Animal Parks mentioned.